The Barn Dance :: Home Page "CANADA'S LARGEST TRAVELLING BARN DANCE"
This is the official site of the Barn Dance Historical Society & Entertainment Museum. Browse this and our other pages to learn more about the Society and find out about Recent News and Upcoming Events. 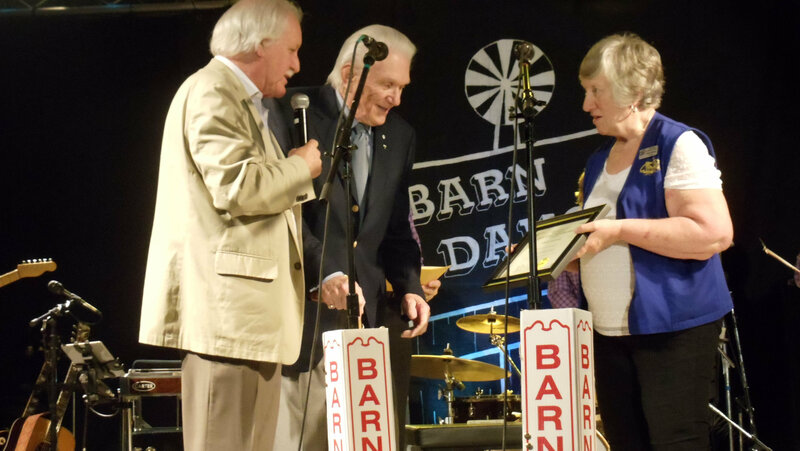 To preserve the memory of the builders, the musicians and entertainers who were featured over the years on the CKNX Barn Dance, and on the radio and TV shows -- Serenade Ranch, Western Roundup, Circle 8 Ranch, Good Time Country and others, which were broadcast from the CKNX facilities over the years. To preserve the memory of the builders, other musicians and entertainers who performed in southwestern Ontario in years past. To establish and maintain a museum for the display of photos, artifacts and memorabilia relating to the builders, the musicians and entertainers from this area. To support, in any possible way, new musical and entertainment talents in the area, particularly in the country music field. Barn Dance Show - 2:00 p.m.
Barn Dance Show - 3:00 p.m.
See some highlights from the Hepworth show last year. VISIT OUR PICTORIAL MUSEUM ! 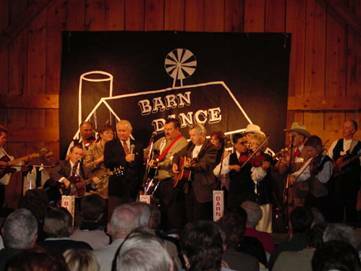 If you have any comments about the barn dance, or web site or our shows, we'd be glad to hear from you. Please send them to thewebmaster, and they'll be posted here.